County of Essex Upper TierRecord Owner? Log in. 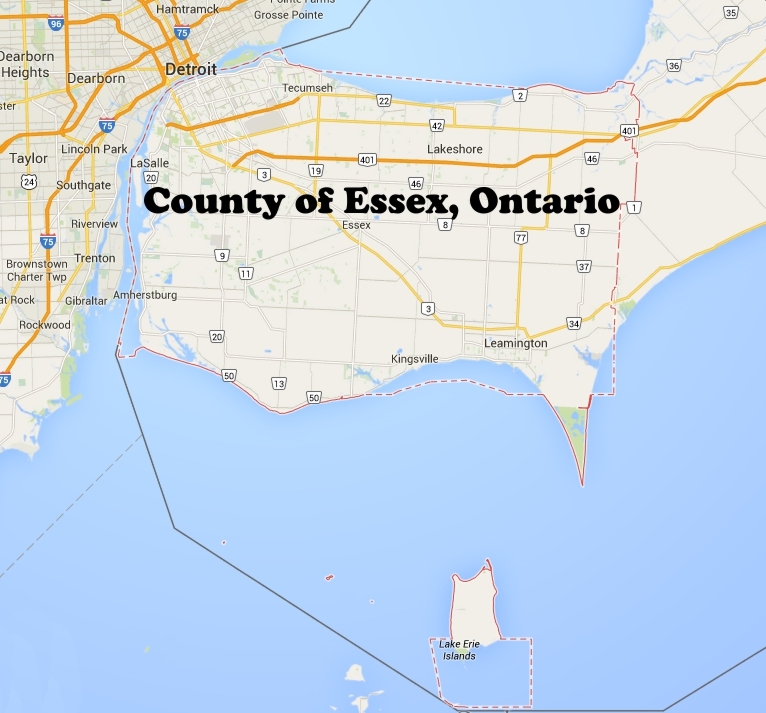 Have something to say about County of Essex Upper Tier?